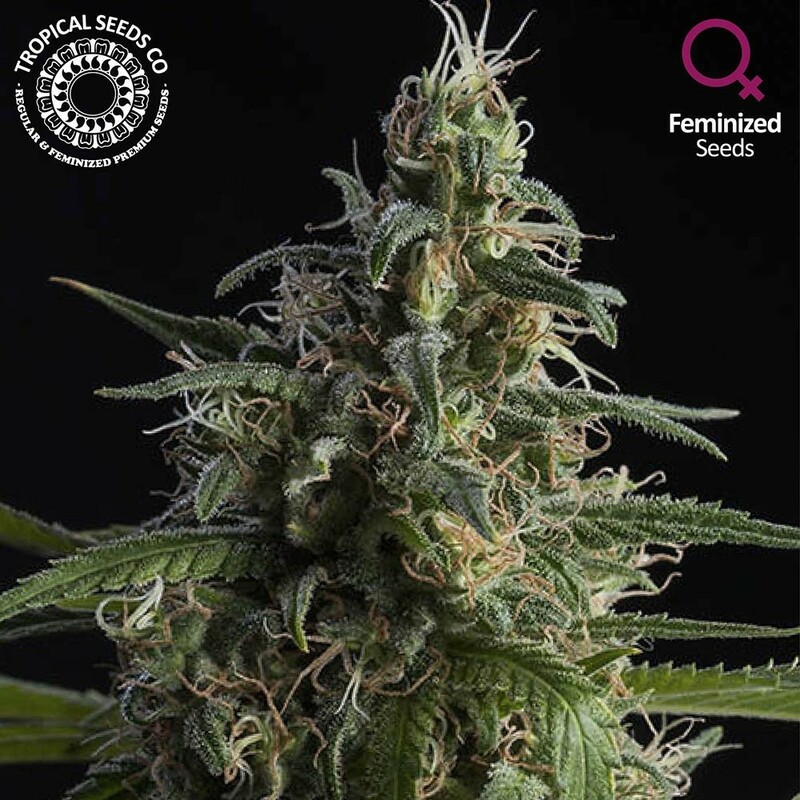 New 100% Indica feminized bet that will surely delight the most demanding growers around the world. The union of two of the mothers we have known the most for years and who have been best able to test their stability and qualities, our Old Afghan NLD short cut and our Purple Pakistan Chitral Kush 2006. 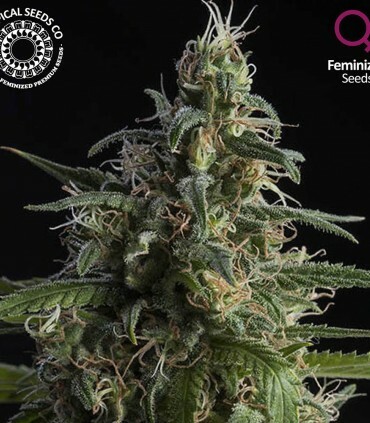 They result in indica plants with fast and robust growth of columnar-size forming in only 60 days long dense and heavy colas with high concentrations of resin what make it ideal for SOG technique. Aromas of old school hashish with citrus touches and red fruits make it one of our best bets for lovers of old hashish. It has demonstrated high resistance to mold, pests and cold, so it will surely be an ideal ally for crops in cold climates such as northern Europe and America. The effect is physical narcotic what can help in the relaxation of the body and relieve pain. Enjoy now this hybrid just we only have a small limited quantity.